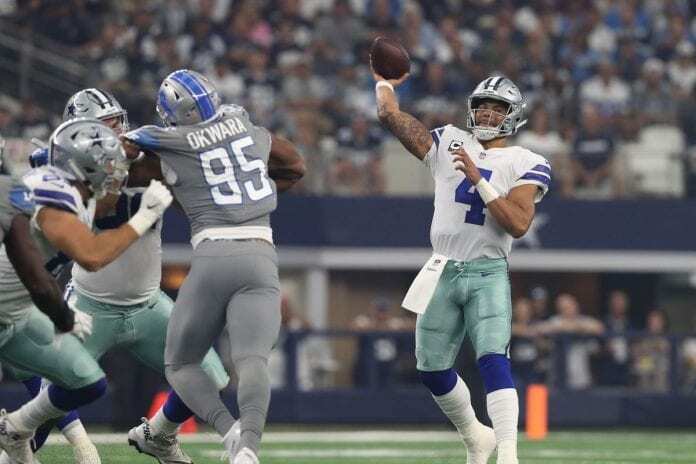 We don’t often hear Dak Prescott giving assurances before the games, but this time around he did it for Sunday’s match versus Detroit. 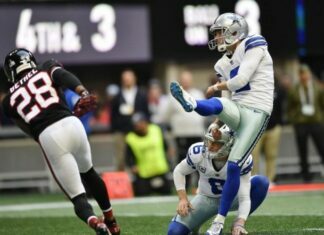 Both Prescott and the entire offense was under fire after three weeks and appalling performances, but this didn’t stop him saying that the sun will rise again. Looking at the performance the squad showed in the previous game, it is clear that they are still far from what we were getting two years ago. Still, it is an improvement, and they did manage to beat Detroit that was victorious against New England Patriots (26-10), which is no easy feat. Let’s get back to Dak Prescott and his performance. First, we will talk about that two minutes to the end of the game drive that set Brett Maher in a good position as he had a chance, and scored, with a 38-yard field goal. Young QB started from his own 25 yards, and this was his sixth time he managed to overcome a Q4 deficit. 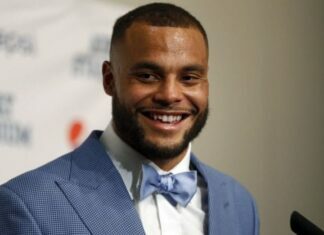 Dak completed 63% throwing 27 passes of which 17 reached the target for 255 yards and two touchdowns. In the end, he had 118.6 rating, and without a doubt, we finally saw him performing at least close to the old self. In the first three games of this season we saw only one completion for more than 20 yards, and in the clash with Lions, he had four. Elliott was targeted two times for 34 and 38 yards, Gallup caught one for 37 and Swaim for 31 yards. A victory like this one was what Prescott, Linehan, and Garrett needed as their performances were heavily criticized. 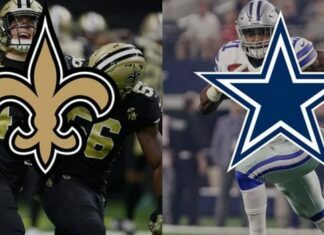 Cowboys offense will definitely get a needed boost, and their score in the division allows them to stay competitive and relevant for the playoffs. America’s Team had the lead during the most of the game, and with 10 points advantage going into the fourth quarter, they should have finished this one a lot easier. Because of that, this is the comment we got from Jason Garrett: “Trust me, it was not a work of art,” meaning that it was a tough duel and shouldn’t have been that close.